In this article we’ll be monitoring the new work of Delicious Seeds, the Eleven Roses marihuana strain. Its genetics are the result of crossing Sugar Black Rose and Appalachian Kush. The result is a mainly Indica strain and only needs 55 days’ flowering time. Comenzamos año en el cual desde Delicious Seeds, os deseamos grandes satisfacciones personales y profesionales, acompañadas de los mejores humos. Cannabis y deporte, cuatro variedades a tener en cuenta. Hay quienes aún asocian consumir cannabis y estar todo el día en el sofá sin hacer nada, pero si te digo que cada vez somos más las personas combinamos deporte con un consumo responsable de cannabis me creerías? En este post vamos a conocer cuatro variedades ideales para combinar con distintas prácticas deportivas en función de la intensidad que te guste. On the 28th May the ManiFiestAcción was held in Madrid, where thousands of us took to the streets to demand a change in the policies regarding the use and consumption of cannabis and responsible regulation whereby users may consume in complete freedom in peace and safety. The important announcement is this: for the first time in Italy (and maybe also in Europe) the disinformation about cannabis is been subjected to sanctions. 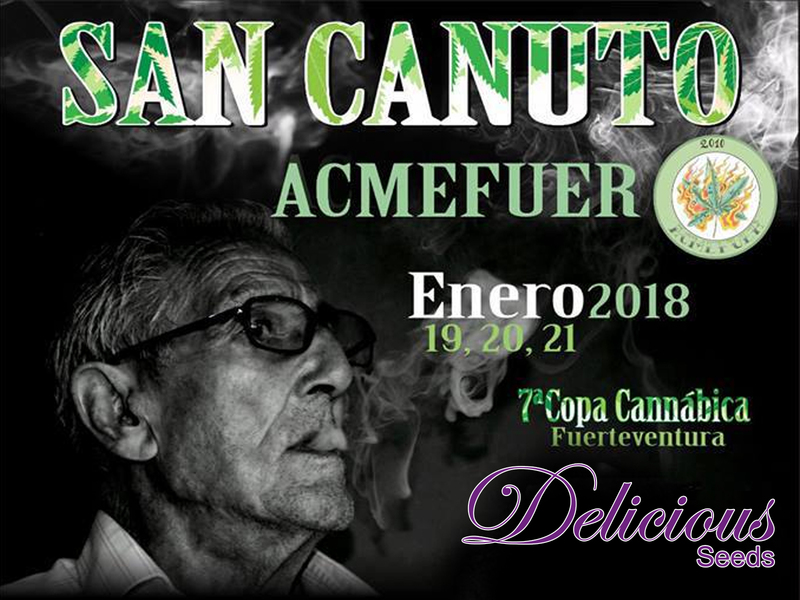 Last weekend (29th-30th April) the II Encuentro Cannabico Humos del Diablo (Devil Smoke Cannabis Meeting) was held in the Uruguayan city of Rochas, at the Tranquilo Hostel to be precise. Last weekend the 4th Mallorcannabis Cup , which is organised by ABEIC (Llubi), El Jardín del Diablo Growshop (Lluchmajor) and Sinsemilla Inca Growshop (Inca), was celebrated. Delicious Seeds wants to continue giving growers the chance to be able to select male or female individuals and, after the market’s favourable response to the regular strains we’ve brought out over the last two years. 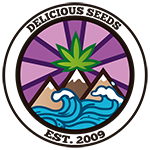 This year 2017 we added two new strains to our "Regular Line"